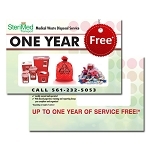 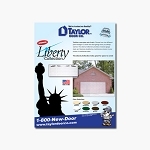 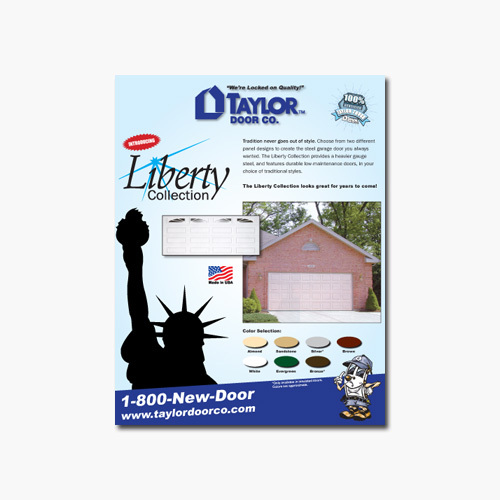 Our 8.5 x 11 full color single sided sell sheets or sometimes called flyers, are printed on 100lb glossy paper. 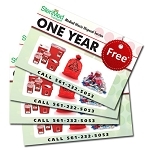 This money saving option is perfect to get your message out to the masses. 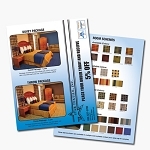 This classy, professional look is sure to create a great first impression with your future clientele.